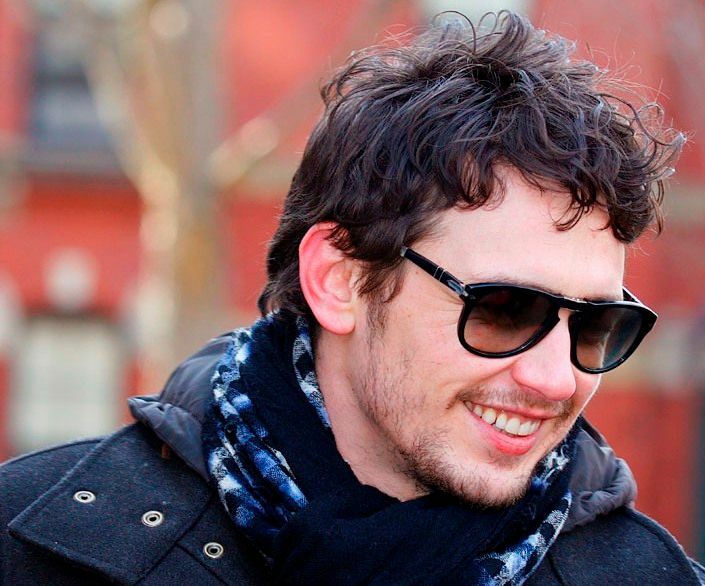 James Edward Franco (born April 19, 1978) is an American actor, filmmaker, and college instructor. For his role in 127 Hours (2010), he was nominated for an Academy Award for Best Actor. 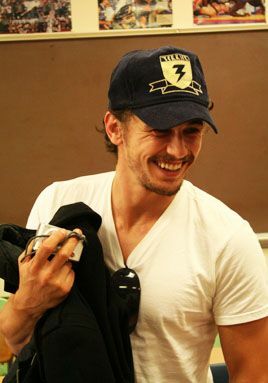 Franco is known for his roles in live-action films such as Sam Raimi's Spider-Man trilogy (2002–2007), Milk (2008), Pineapple Express (2008), Eat, Pray, Love (2010), Rise of the Planet of the Apes (2011), Spring Breakers (2012), Oz the Great and Powerful (2013), This Is the End (2013), and The Disaster Artist (2017), for which he won a Golden Globe Award for Best Actor. He is known for his collaborations with fellow actor Seth Rogen, having appeared in eight films and one television series with him. Read more on Wikipedia.